Well...it's about time this happened. With the number of Tumblrs and websites dedicated to women wearing yoga pants, it's only right that men get their share of the limelight too. 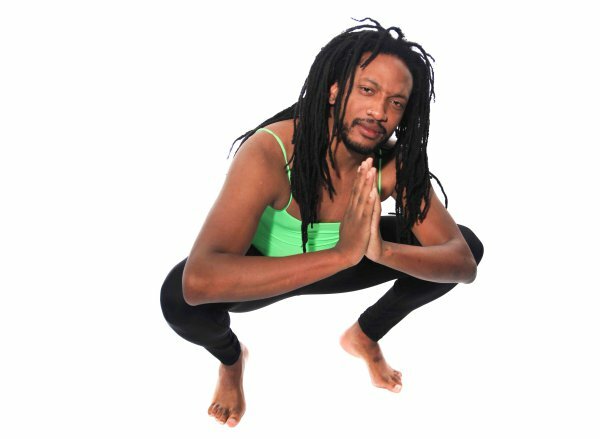 Internet, meet MenInYogaPants.com. We created this project because it's odd and fun. An unsettling sentiment among several in the athletic apparel community suggests yoga pants "don't work on some women's bodies." We decided to showcase the versatility of yoga pants on men -- of all types. 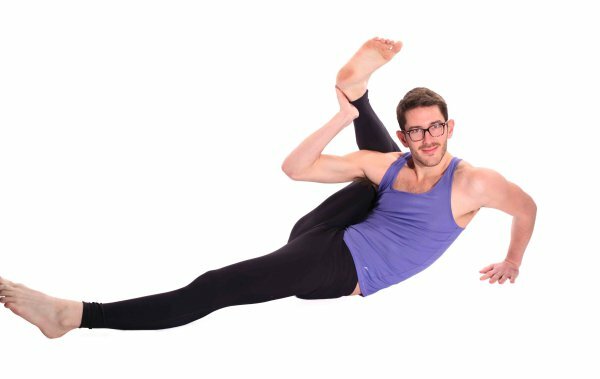 Though it may look like it at first glance, MenInYogaPants isn't just for shits and giggles -- they also do feature men on the site who may look much like the yogis you see on yoga magazines (see below), and it also touches on why the yoga apparel industry is still largely female-centric. 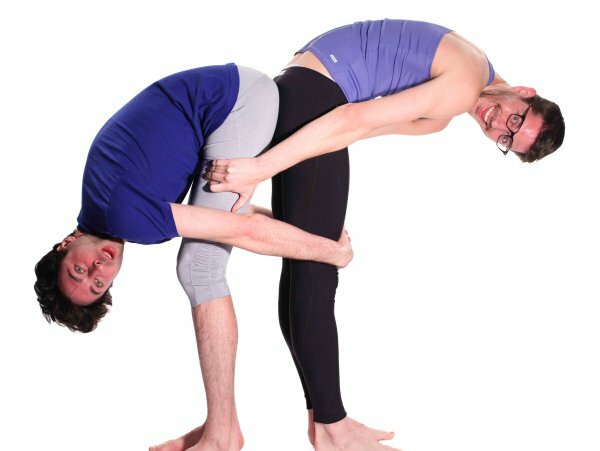 Jackie and Robert said they'd put men of all types in yoga pants, and that they did. Thankfully, none of the yoga pants modeled here are see-through (just as how yoga pants everywhere shouldn't be! ), but still, we have to give props to the models for being such good sports. Check out MenInYogaPants.com if you want to know more about the project and see more awesome dudes in yoga pants.